Perfect for the player who wants to really dig in while still retaining the classic Rute sound. Seven dowels (.188") surround a thicker center dowel (.250") and are wrapped in a thin grip. 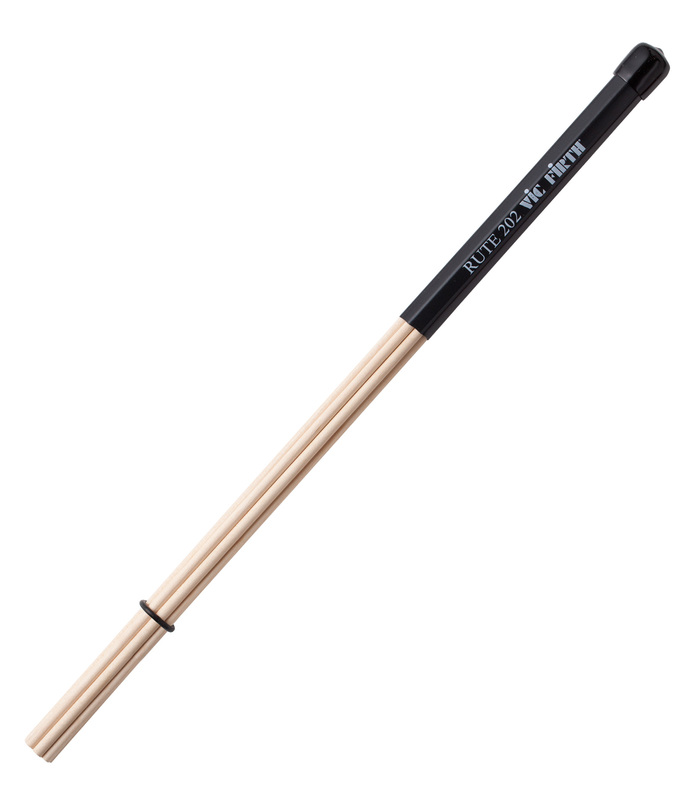 Rute202 from Vicfirth is 100% original and brand new. We, at Melody House take pride in our after sales service and support. For further details on the rute202, Vicfirth, simply write to us to consult an expert or order online and we will take care of the rest. Happy Shopping!